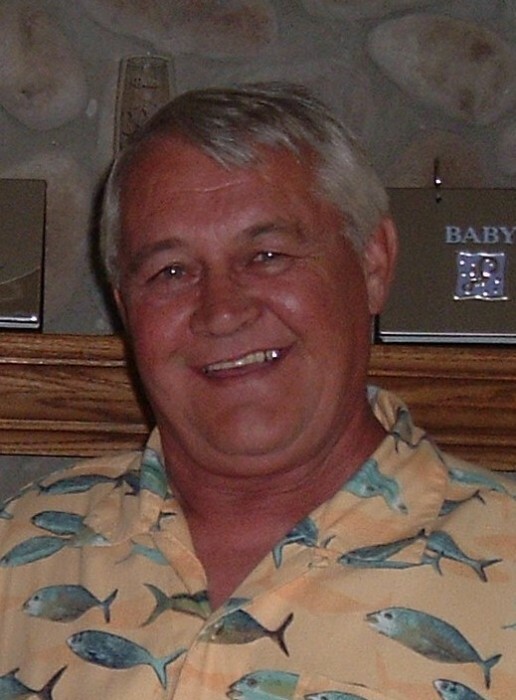 Timothy Ward Zanca, 73 of Cambria, passed away peacefully Wednesday, January 16, 2019 at Tivoli at Divine Savior in Portage. He was born October 20, 1945 in Milwaukee, the son of Jerome and Marjorie (Ward) Zanca. He graduated from Marquette Boys School. He worked in shipping and receiving for many years at Everbrite in Pardeeville then drove truck for Jack Jones in Pardeeville. Tim served for more than twenty-five years as a volunteer on the Pardeeville Fire Department. He had a passion for fishing, the outdoors, and animals. Survivors include his “best catch” Ida Abel of Cambria; their children Dawn Zanca, of Springfield, MO, Karla (Brad) Jolin, of Middleton, Steve (Dawn) Birn of Chandler, AZ, Jennifer (Joel) Reilly of Pardeeville, and Jackie (Butch) Kirk of Wyocena; grandchildren Dustin, Ryan, Cooper, Lauren, Owen, Samuel, Natalie, and Eyan; and one brother Greg Stenberg; and several nieces, nephews and other family. He was preceded in death by his parents, and two sisters Jerilyn and Karen. A memorial visitation will be held Monday, January 21 from 4 to 7 PM at Grasse Funeral Home, 119 Industrial Drive, Pardeeville. In lieu of flowers, memorials be made to the Columbia County Humane Society in Timothy’s memory. The family would like to extend a special thank you to Dr. Brenda Blohm, and the staffs of Agrace Hospice and Tivoli for their care of Tim.